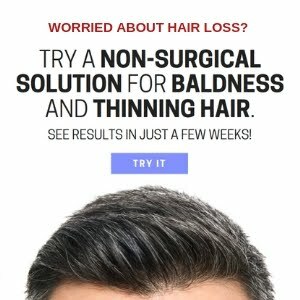 Does Hair Loss Occur More in Summer? Should you worry more about hair loss in summer season? For may hair loss sufferers, summer season can often be quite daunting for a number of reasons. As many of us spend much of our time in gardens, parks and beaches to soak up the sun's rays, those worried about their hair are always faced with some difficult decisions: wear a cap and sweat it out, or risk sun lotions that could accentuate thinning hair problems by revealing parts of the scalp? Not to mention the problems presented by frequent wetting of the hair at pool parties, during water sports activities, and regular dips in the sea. 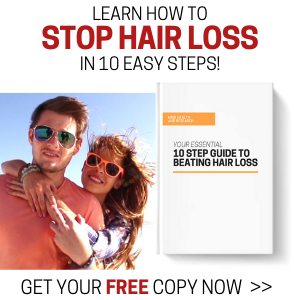 A very common concern with sufferers of thinning hair is the theory of 'seasonal hair loss'. 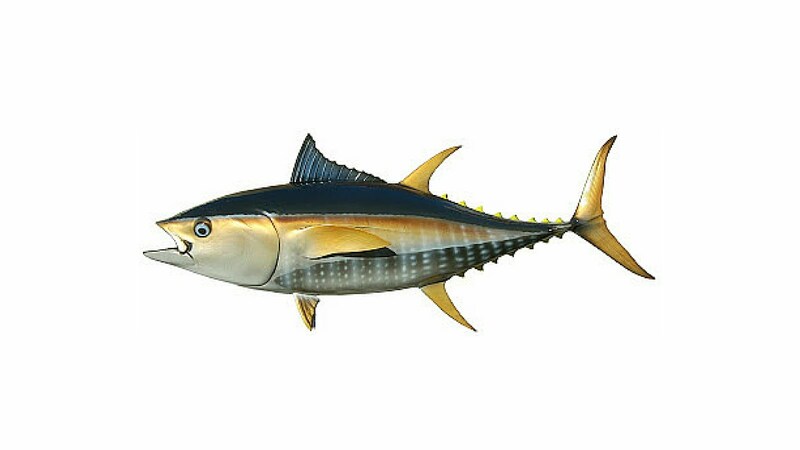 Whilst this theory has not been proved, there certainly seems to be a common trend whereby shedding is triggered in the summer months, resulting in increased balding. The theory is based on our similarities with animals - for instance, the dog sheds hair in the summer to create a thinner coat for the hotter climate, enabling its body to cool down more efficiently. Another angle to look at this theory is that the stress to our bodies from the sun and warm weather causes hair loss from telogen effluvium. 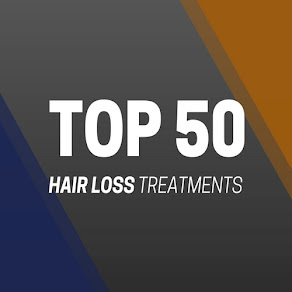 Telogen effluvium is only short term, and only lasts throughout the hotter climate, but for those of us who suffer from common hair loss conditions such as male pattern baldness and alopecia, this temporary phase may not be quite so forgiving once the summer season passes by. Summer season makes us sweat more, which means we naturally opt to wash our hair more often. Many guys are concerned that over-washing their hair can lead to the formation of hair fall and thinning. This point has not been proved, but could still be valid. That is why it is essential to wash your hair with naturally formulated shampoos, every other day, as you normally would throughout the rest of the year, but consider adding a dry shampoos to your hair care routine. 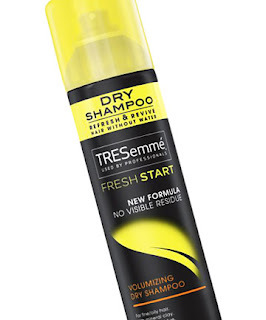 On the days you are not using regular shampoo, simply wash your hair with water and then when it's dry just apply some dry shampoo, which comes in powder or spray form, to help cleanse your hair and keep it smelling fresh. 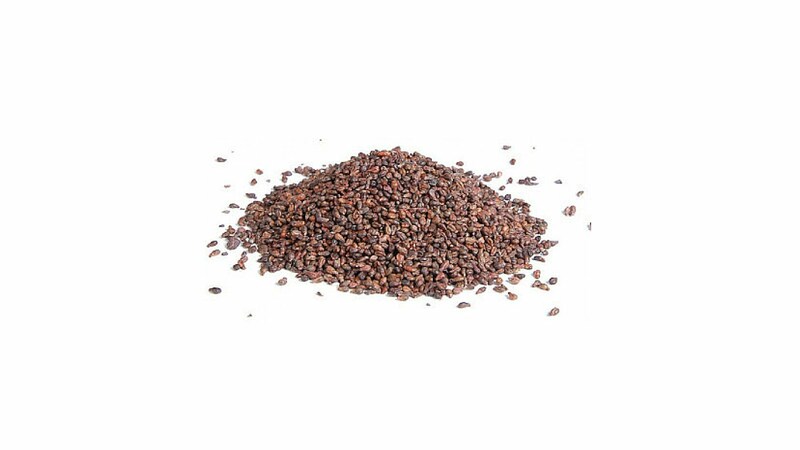 This is an excellent alternative that also enhances the volume of your hair. If you suffer from developing stages of male/female pattern baldness, then we would always advise you to speak to your doctor about your condition before trying to tackle it yourself. Beware though, some doctors can make commission from certain treatments and products, so make sure your choice of treatment is one that is safe and effective for you. 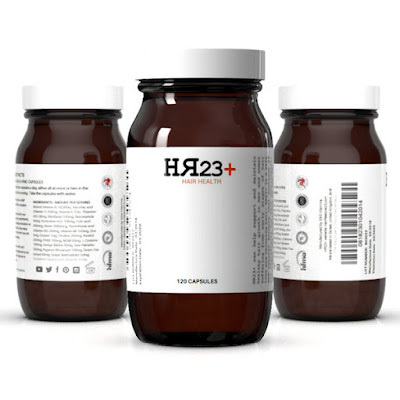 Hair health supplements like HR23+ (below) are excellent hair food products that feed your follicles with hair beneficiary ingredients that can prevent hair loss and even promote thicker, stronger and healthier hair growth. What's more, many of these ingredients work pretty quickly, so you shouldn't be waiting months on end to see noticeable results. In order to keep your strands healthy and protected, be sure to use SPF30+ sunscreen on your locks. Try and use a formula that is less greasy with quick absorption. The sun's rays present the most damage to your hair, therefore it is essential that you keep your barnet protected, and less prone to damage. It's true what they say, the less you worry about shedding, the better summer you will have. Be sure to have a decent hair care routine in place that will take you through the summer months, helping you shed as little as possible. Also, remember summer isn't actually the season when we shed the most. On average, we tend to suffer from the most severe cases of shedding during spring season, so be confident that the worst stages of shedding are firmly behind you.